Singles as well as Treatment Kits are listed. especially suited for mature skin, to restore fading skin, give blemish-prone skin intense nourishment and improve health of Skin and Hair, at any age. Hand-crafted with the finest Natural Raw Oils & Butters, extracts, essences. Hand-picked ingredients, each Serum & Cream contains 70-100% natural ingredients. Commercial products in the market, calling themselves ‘natural’ may have 1-10% natural ingredients which is very high. Intense nourishment, Instant short term benefits and outstanding long-term nourishment, geared towards a younger, fresher, healthier look, whatever age you are. 2. Holistic Serums are Lifestyle transforming products.Who Needs them? 1. Skin Brightening: Facial Treat Soap, Black Soap & White Soap. An excellent daily beautifying, smoothing, brightening wash. Easy single product, for maintenance and enhances any regular Skin routine. India Best Sellers. Soaps are appx weights. 8g 150 INR, 50g 1100 INR. With Activated Charcoal, Dead Sea Mud, Black Walnut Hulls, Black Honey- blemish-prone skin. 3. 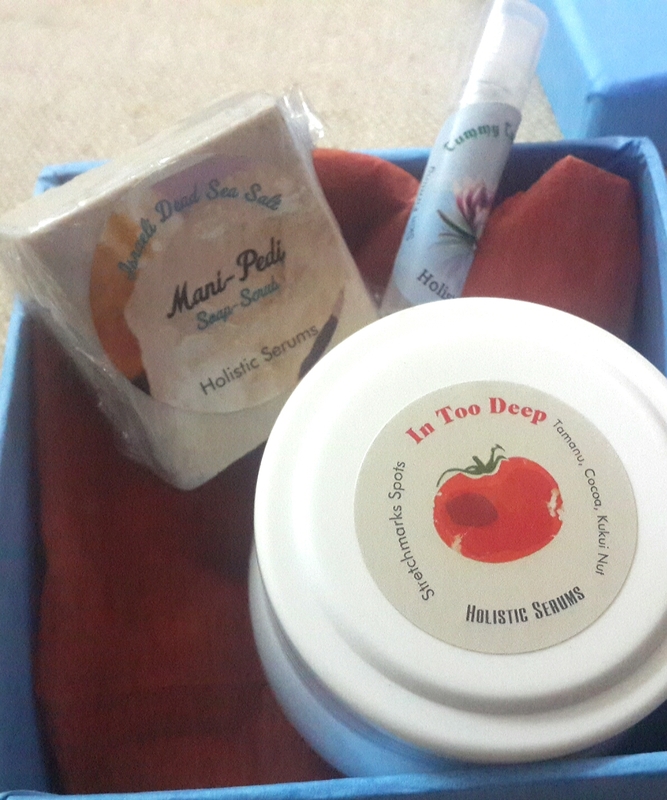 Jasmine Mani Pedi Soap (White Soap) with Dead Sea Salts, Himalayan Pink Salts, White Kaolin, Mango Butter. 4. Winter Care Soap with Honey, Coconut Milk, Olive Oil, Chocolate, Orange, Saffron. Ultra-ultra-moisturizing. This is a Scalp Elixir, benefits brittle, breakable, thinning hair. lasts upto 6months, look for intense hair benefits in 2-3 months of use. is the Economy version of Orchid Facial Serum, skin brightening, light-reflective. Containing Orchid Extract, French lavender and Myrtle. 5g 999, 45g 3500INR, ltd availability. 3 Treatments Complete Hair & Scalp Care. 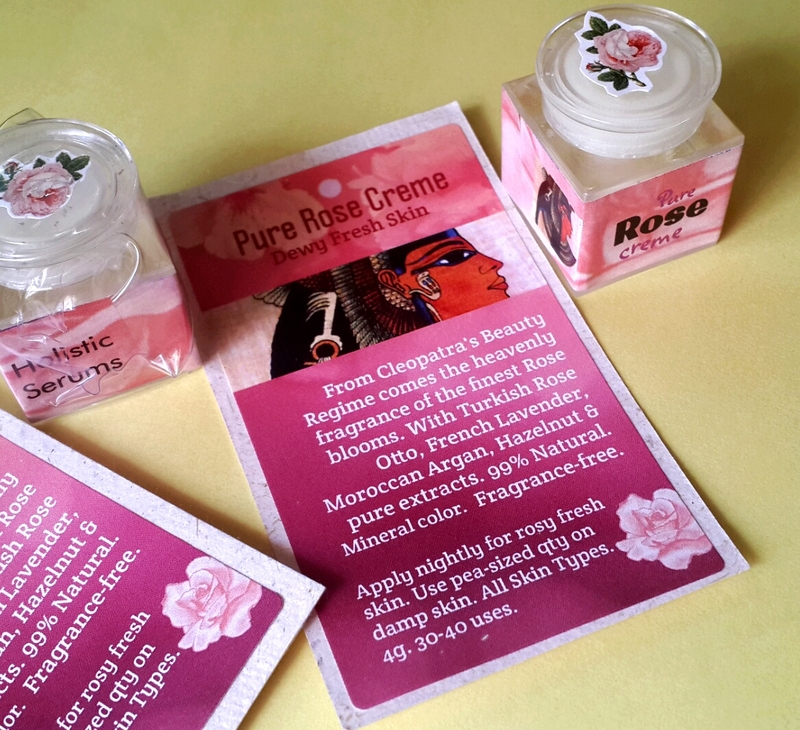 Pure Rose Cream, to luxuriate in the heavenly scent of pure Damask Roses, and have Divine Skin in the Pink of health. For a Innocent, Delicate Rosy Glow and Fresh-looking Skin overnight. 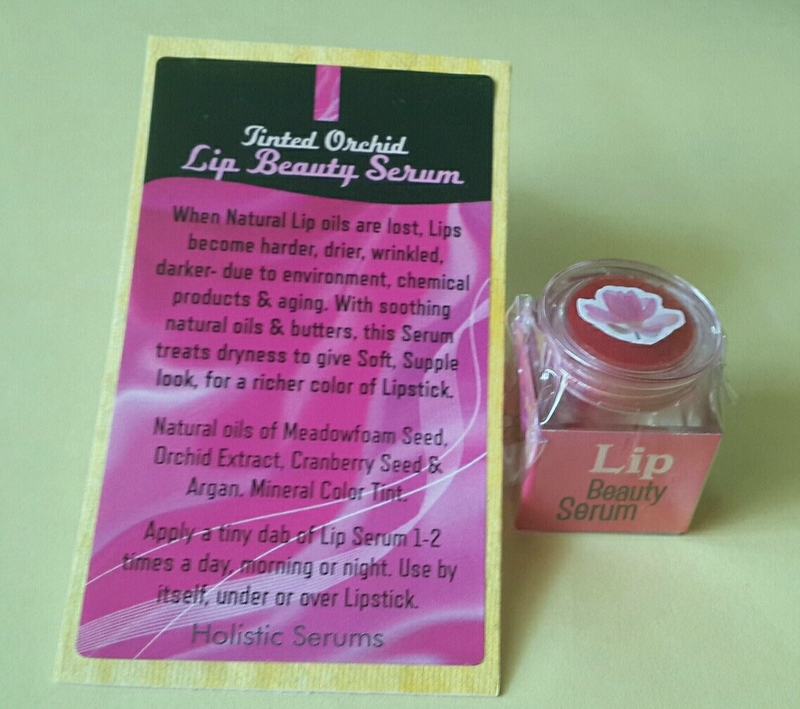 Lip Serum is a nourishing Rejuvenator & Replenishes Lips. For the appearance of Longer, thicker eyelashes. Tummy Trio: Toned, Smoother, younger-looking Skin in a week. For all related concerns of the Stomach region- Stretchmarks, Sagging, etc. Select creams use a Natural Silver-stabilized Preservative. Most of the Serums are packaged in Airless pumps, having no need of preservative. email care121 @gmail.com sub: India for offline processing. Items ship all over India from Hyderabad. Available in Select shops. email for purchases. Core Luxury Products use 99-100% natural ingredients, finest internationally, superlative nourishment to Skin and Hair, matchless benefits. Simply Priceless. Uniquely handmade, and nothing like them on the face of the earth. Each product has a set of synergizing natural ingredients from Aromatherapy and Ayurved to benefit appearance of Skin & Hair. Free of Color or Fragrance, Water. Only Mineral Colors used. (Soap contains fragrance). allowing to be used for 10-20 uses, and letting you experience how beautiful and well nourished your skin and hair can become with natural, world class ingredients. 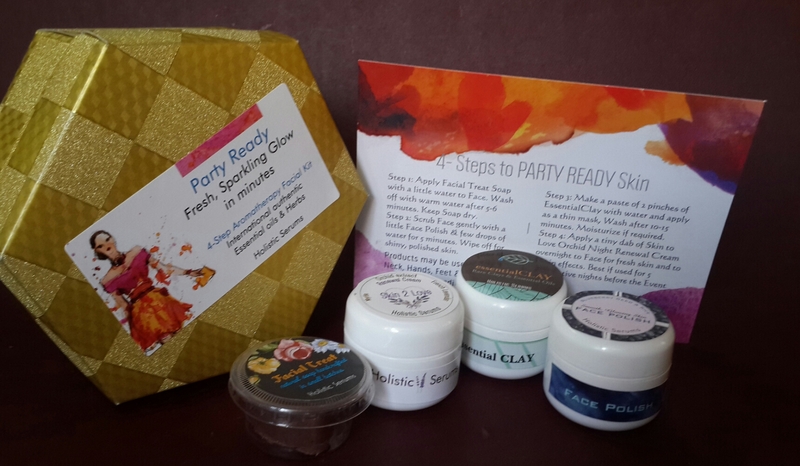 They give High Value for money, effects being over and above Facial Kits on the market and with no comparative Aromatherapy treatments in salons or spas. Contact us for Store Enquiries. Order a copy of your credit report and FICO score from Experian, Equifaxor Trans – Union.This touch allows to the discharge of electricity,thus avoiding sparking. Maintaining proper tire air pressure is essential for alldrivers, regardless in the type of vehicle.Keep it short, only three or four questions. Print this informative article; Gas StationsIncome and Profits. low gas prices near me (goldnomerok.com.ua) This touch allows to the discharge of electricity, thus avoiding sparking.Maintaining proper tire air pressure is essential for all drivers, regardless in the type of vehicle.Keep it short, only three or four questions. Print this informative article; Gas Stations Income and Profits.